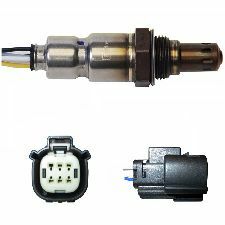 Showing 1 - 10 of 24 Products for Air / Fuel Ratio Sensor. 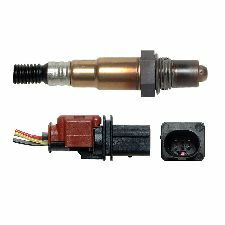 DENSO Air/Fuel Ratio Sensors are manufactured and tested to the strictest OE standards for unparalleled peformance. ; Each component is precision-built for exact replacement… and a first time fit. ; DENSO gives you the right part and the right fit… the first time. NTK is the world's largest supplier and manufacturer of original equipment oxygen sensors. 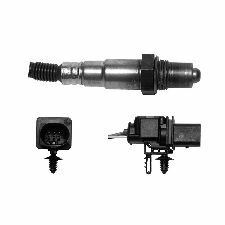 Combining experience with innovation, NTK Oxygen Sensors offer superior fit, form and function. Supplied with a factory-fitted OE connector for easy installation. Precision-manufactured with a sensing element incorporating premier technical ceramics.